Posting ongoing operating losses as a result of continued reduction in vehicle production for export markets, General Motors South Korea (GM Korea, or GMK) has seen better days. Equipped with a new CEO, the unit has new energy. But is it enough to turn around the struggling division? Prior to the turn of the century, General Motors’ presence in South Korea can best be described as limited. The automaker’s sales volume was rather insignificant, while local manufacturing presence and vehicle development efforts were minuscule. That all changed in 2001, when The General purchased the bankrupt Daewoo Motors. Nearly overnight, GM’s presence in the country grew exponentially. Its limited presence turned into a major manufacturing footprint that the automaker began to use for producing small vehicles for export markets. It also gained a talented product development arm that now plays a vital role within GM’s global vehicle development operations. 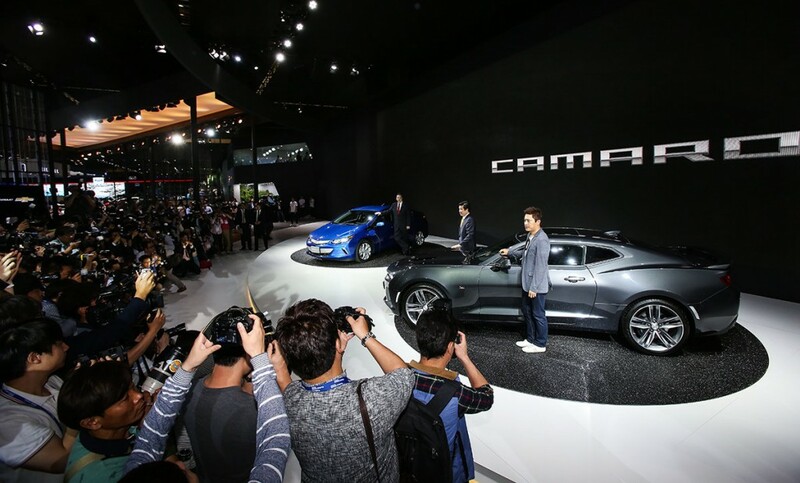 As a result, local sales grew, thanks to the Korean market embracing Chevrolet as something of a local marque. Export/international sales spiked thanks to models like the Matiz, Aveo and Lacetti being sent all over the world under the Chevrolet badge. That, however, also came at the expense of Chevrolet’s image in key markets such as Europe: Chevy’s brand image in the region suffered since the Chevrolet-badged and Daewoo-sourced vehicles were significantly uncompetitive. Nevertheless, all was humming along quite nicely until GM started making big changes to its business elsewhere. GM Korea makes its bread by exporting vehicles to global markets: for every Chevrolet or Cadillac it sells locally, it exports five to seven others – whether as complete vehicles or kits ready for re-assembly elsewhere (CKDs). Despite at one point being a strength, GMK’s reliance on exports has become the unit’s biggest liability. The first shoe dropped in 2013, when GM announced plans to pull Chevrolet out of Europe’s mainstream vehicle segments – a decision supposedly made to cease competing with Opel, GM’s primary mainstream brand in the market. Since nearly all Chevrolet models sold in Europe were produced in Korea, the move significantly decreased GM Korea’s export volume. The second shoe came roughly a year later with GM pulled Chevrolet (and Opel) out of the mainstream vehicle segments in Russia. The two moves sent export volumes of Chevrolet vehicles from GMK into a free fall. 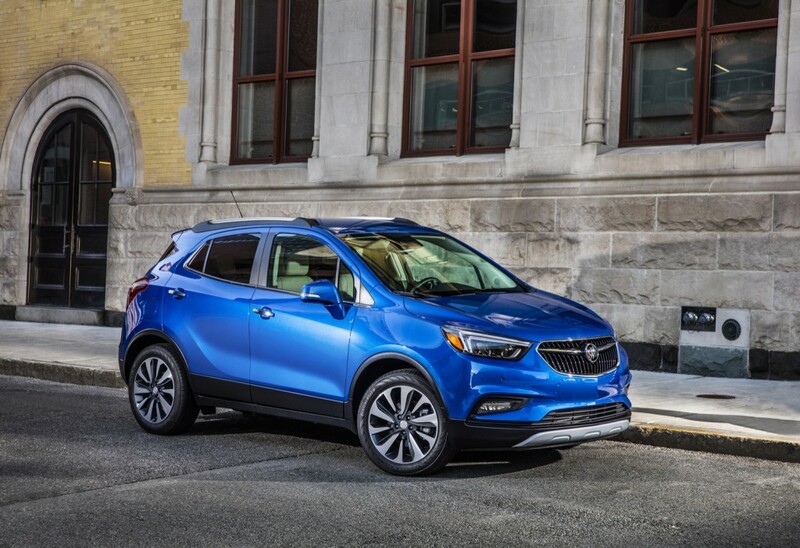 Some good news came about a year later, when GM tasked the unit with producing (nearly all) crossovers on the Gamma platform – the Chevrolet Trax, Buick Encore, as well as the Opel Mokka/Vauxhall Mokka. The Trax and Encore are exported to North America while the Mokka/Mokka X get shipped to Europe. Though that represented a significant opportunity for GM Korea, it didn’t make up for the volume lost from pulling Chevrolet from Europe. Five years later, sales of the Trax Encore, and Mokka (now called Mokka X) are growing by leaps and bounds thanks to changes in consumer buying dynamics wherein car buyers are favoring crossover utility vehicles (CUVs) over other vehicle types like crossovers. And while Trax and Encore sales are here to stay, GM has sold off Opel and Vauxhall to France’s PSA Groupe – a move that, in GM’s world, is the equivalent of slaying a sacred cow. 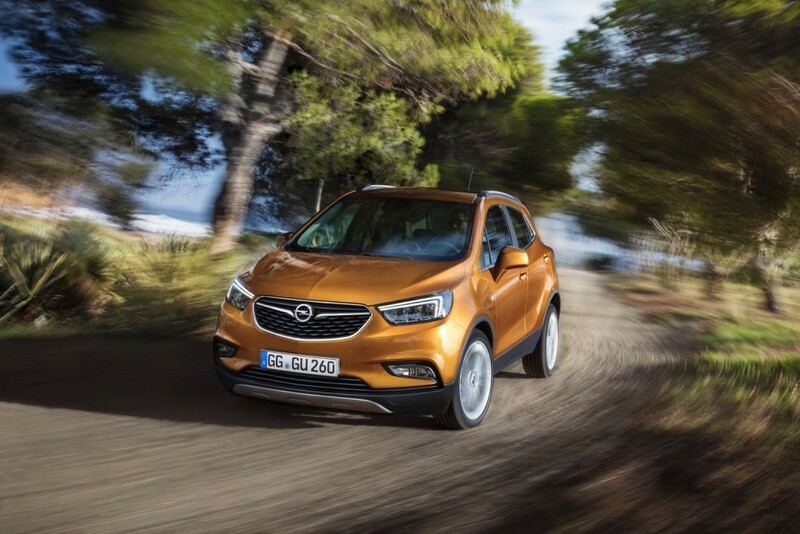 It is believed that GM Korea already lost production volume of the Mokka X to the GM-Opel Zaragoza factory in Spain, though this has yet to be confirmed. If GMK still produces the Mokka for Opel-Vauxhall, that volume will disappear in the near future as PSA transfers the vehicles to its own vehicle platforms and plants. 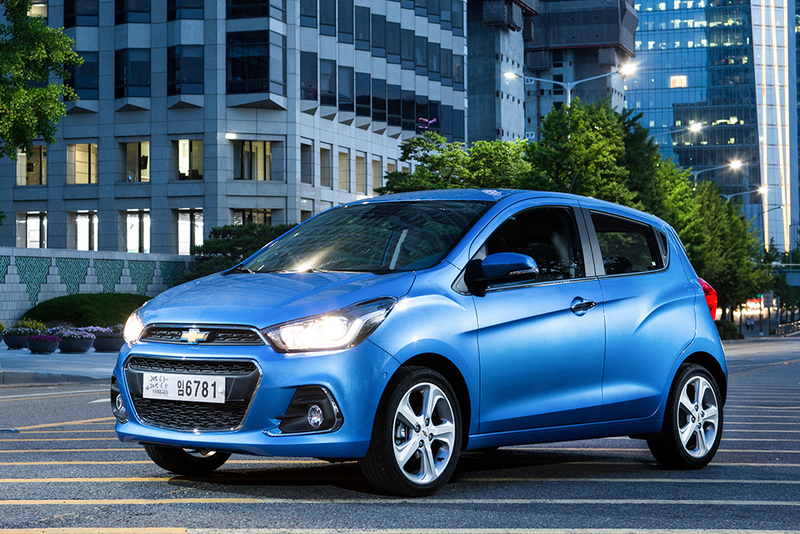 Another Gamma platformed vehicle, the Chevrolet Spark city car, is also exported from Korea to markets all around the world. Unfortunately, the Spark is a car in a what is becoming a crossover world, and Spark sales in North America are falling. Korea exports the same vehicle to Europe as the Opel Karl and Vauxhall Viva. GMK will see volumes cut even more once PSA redesigns the Karl and Viva on its own platform, leaving the business unit with exporting the Chevy Spark to the Americas along with the Holden Spark (Holden-badged Chevrolet Spark equivalent), Holden Barina (Chevrolet Aveo/Sonic) and Holden Cruze (Chevrolet Cruze) – which has recently been renamed to Holden Astra sedan – to Australia. Perhaps the numbers tell the same story with more clarity: GM Korea’s export volume has been declining every year over the last five years. The company exported 416,890 cars in 2016, down roughly 10 percent from 463,468 in 2015. Meanwhile, exports of complete knock down (CKD) vehicles for shipping and easy re-assembly elsewhere have also been on a steady decrease, falling from 1,021,858 units in 2014 to 791,231 in 2015 and 662,674 in 2016. 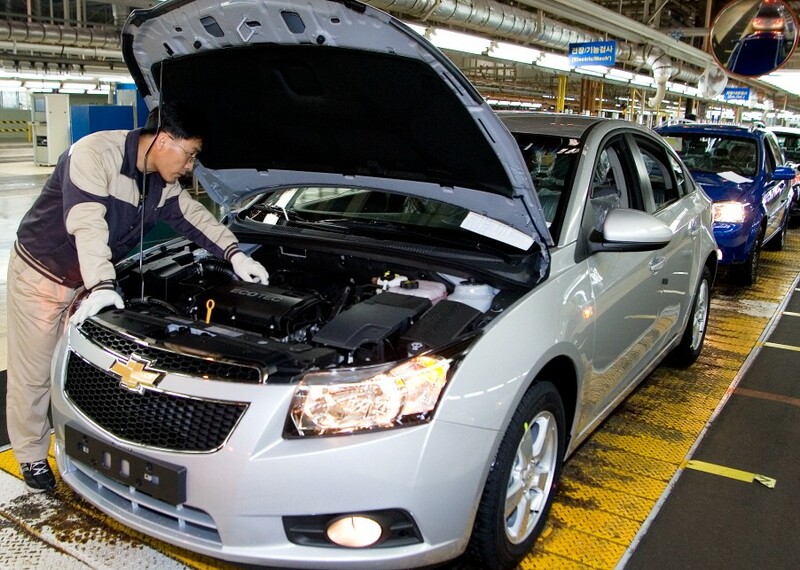 In March of this year, the automaker cut engine production at its GM Bupyeong plant by 24 percent or 137,000 units as a result of GM no longer necessitating as many V-6 engines produced and exported by the unit. All those production cuts aren’t doing GMK any favors on the balance sheet. The unit has posted net losses three years in a row totaling a cumulative 1.97 trillion won ($1.8 billion USD). Of those, 300 billion to 400 billion won ($265.49 million to 353.98 million USD) were posted in 2016. The writing is on the wall: if GM Korea does not secure new outlets (markets) for its export business, it will need to restructure by reducing capacity. The continuous sales drops and poor financial performance prompted rumors that GM would simply withdraw from the Korean market, as it has done in all other markets such as Europe and India – where it has not been able to turn a profit. But not so fast. To withdraw, GM would have to purchase the 17.02 percent of GM Korea shares owned by the Korea Development Bank (KDB). The KDB has been forbidden from selling its stake until the end of this year as part of an arrangement when GM purchased Daewoo. 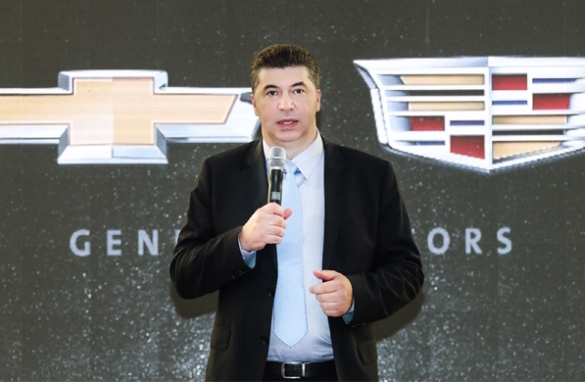 But the unit’s recently-appointed boss, Kaher Kazem, has denied the pullout rumors – stating that GM has no plans to leave South Korea. Kazem held a press conference during his first week on the job to address the rumors head on, while demonstrating to reporters the importance of Korea in the global General Motors organization. According to reports circulating in the Korean media, Kazem also told employees and the workers’ union leadership that a turnaround in the company’s financial performance is absolutely vital to the unit’s future. But the challenges don’t end with declining sales volumes and red ink on the income statement. GMK is also having trouble with its labor force. The union and management have been deadlocked in wage negotiations since July 24th. Kazem met with the union as a first order of business when he took over GM Korea on September 1st. The first option is rather easy: shutting down plants reduces substantial overhead that is incurred with an underutilized plant. The unit would, however, have to contend with Korea’s strong labor unions. The second option is much more intriguing. 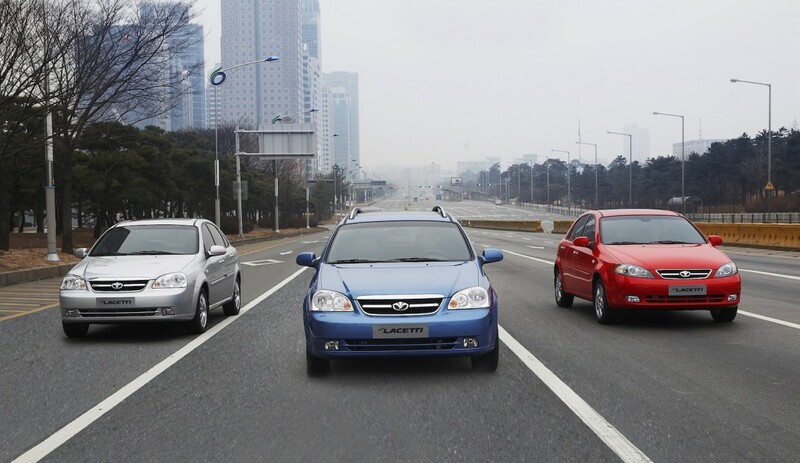 Overall, GM Korea has several opportunities in finding new export markets for its products. Returning Chevrolet to Europe: GM’s recent sale of Opel means that the automaker is no longer present in Europe’s mainstream vehicle segments (it still sells high-priced, low-volume vehicles like the Camaro and Corvette in the region). The initial withdrawal of Chevrolet from Europe was done at the insistence of Opel executives to decrease supposed internal competition. As such, the move presents an opportunity for The General to return to Europe with Chevrolet, while using GM Korea as the production base. Returning Chevrolet to Russia: GM’s decision to withdraw Chevrolet from Russia came at a time when that country’s economy was struggling as a result of sanctions imposed (mostly) by the U.S. The move empowered Korean automakers such as Hyundai and Kia with an opportunity, which they seized. And though the sanctions have yet to be lifted, the Russian economy has stabilized and is showing signs of growth. As such, Russia continues being a major opportunity for Chevrolet, using a balance of Korean and Russian for production base. Making GM Korea the primary manufacturing base for Holden vehicles: another potential market for GM Korea’s export duties is Australia, where GM has infamously wound down local production, turning its Holden subsidiary into a national sales company (with a little bit of local vehicle development operations). GM Korea already makes some Holden vehicles, but there is potential to take that even further. Currently, the GM-Opel Rüsselsheim factory in Germany produces the new second-generation Opel/Vauxhall Insignia and new ZB Holden Commodore. However, following PSA Groupe’s purchase of Opel, the French automaker now controls the plant. And though it is believed that GM secured the current generation product through the end of its lifecycle, it would make sense for GM to move production of the NG Commodore to a plant it actually owns and controls… such as the Bupyeong plant that produces various vehicles including the Chevrolet Malibu, which happens to share the same E2 platform as the ZB Commodore. Exporting to Southeast Asia: other markets that are opportunity for GM to grow its presence include various Southeast Asian nations such as Indonesia, Thailand and the Philippines, with GM Korea potentially supplying Chevrolet cars and crossovers to those markets. 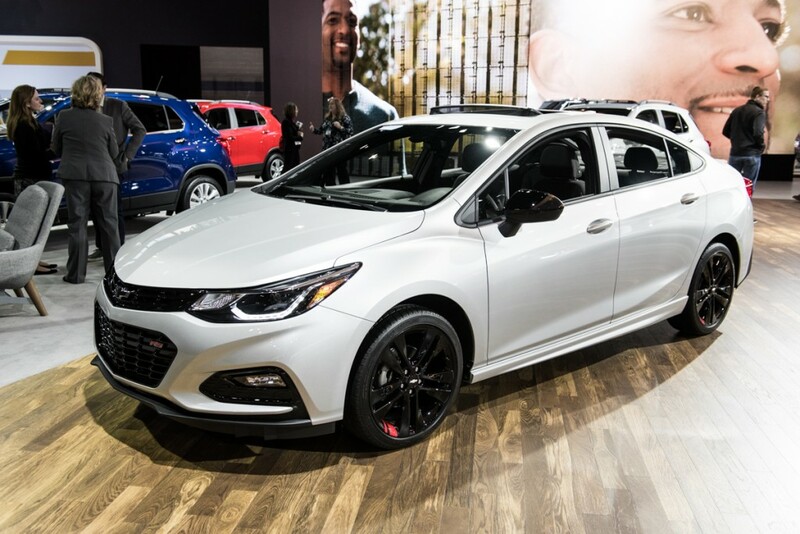 Building the next Sonic for North America: another option for GM Korea is to benefit from the ongoing crossover craze in America. 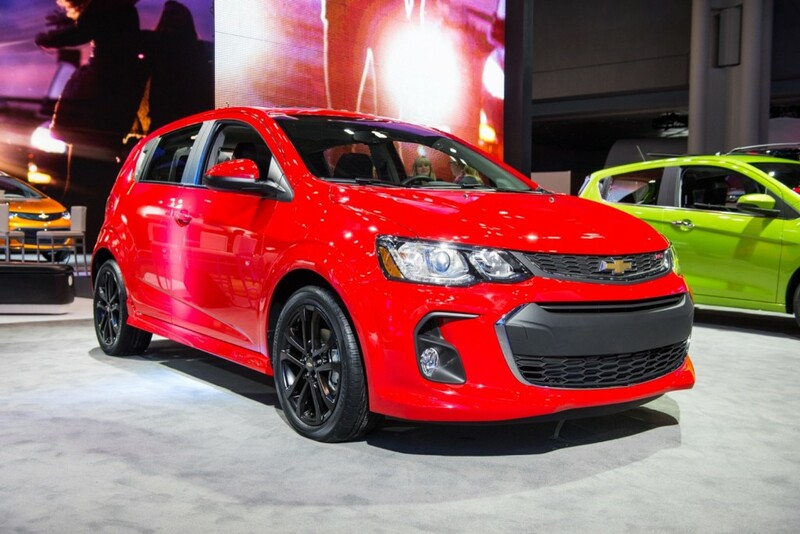 The trend has put a significant damper on sales of the Chevrolet Sonic sedan and hatch, which are produced alongside the Chevrolet Bolt EV at the GM Lake Orion factory in Michigan. As such, the decrease in Sonic sales volume might make it more financially attractive for GM to consolidate next generation Sonic production at one plant in Korea and export it to North America, while expanding Bolt EV capacity at Lake Orion. Building crossovers for Eur-Asia: given the world’s seemingly insatiable hunger for crossover utility vehicles (CUVs), it would not be far-fetched to see GM produce its compact and midsize crossovers in Korea for export to any European or Asian market outside China. Currently, the unit produces the three-row Captiva, a “tweener” CUV that straddles the compact and midsize spaces. 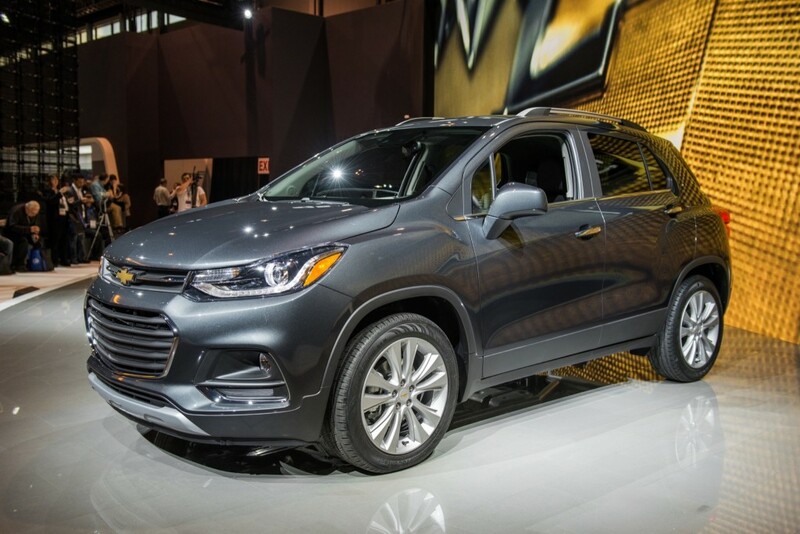 The vehicle will likely be phased out over the next year and be replaced by the third-generation, new Chevy Equinox in the compact space and future Chevrolet Blazer in the midsize segment. It will be interesting to see how GM proceeds in Korea, especially after the automaker’s executive leadership team has shown that now cows are sacred. Stay tuned as we follow this one closely. GM Korea has options. I believe Europe should be priority 1 and then SEA. They need a presence in Europe so they can sell SUV’s and hopefully some Thai build Colorados. I don’t see Australia is a high priority because they have limited sales there and Holden is not longer a highly liked brand. The problem is the product mismatch between what Koreans buy and what GM is building at Daewoo plants. Korea is a high end market, such that BMW and Mercedes sell more cars in Korea than in Japan, where Mercedes E class sells more in Korea than in Germany, and is a top 3 market for stuff like Rolls Royce, Bentley, Land Rover, etc. Even for Hyundai and Kia, their best selling models are Grandeur(Azera in the US) and K7(Cadenza in the US) priced $35K and up. Hyundai Sonata’s selling poorly so Hyundai has essentially given up on selling Sonata and below in Korea and is re-focusing them as US market focused models instead. With Korean domestic market being as high end as it is, GM ought to be building Cadillacs in Korea, not Chevrolets. As long as GM doesn’t understand this Korean market trend for expensive high end vehicles, GM will continue to struggle. Could you please name publicly accessible sources, and please not in all Korean language and script for those statistics? 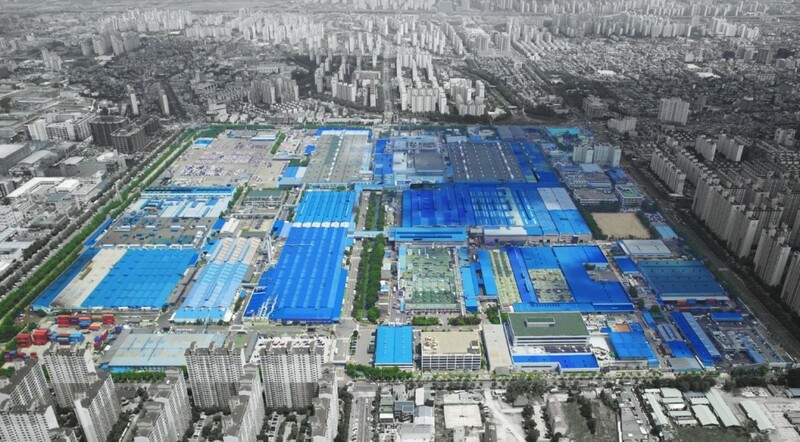 John – you are describing conditions in the local market… and you are correct… but it’s not the local market that’s plaguing GM Korea at the moment. Selling 10-20k Chevrolets and Cadillac a month in the local KDM is not an issue. What is the issue is using Korea as a production base for Eur-Asian markets outside of China. That’s the challenge – either find new markets for the vehicles being produced in Korea or cut production. GM should be positioning Buick as it’s Asian brand with a focus on Korea in addition to China. A larger Buick line up could be comprised of some reworked smaller Chevrolet models–as Opel did with Karl–and then exported to Europe. Chevrolet is damaged in the EU. Buick is a fresh start that could be aimed at VW by offering Audi pomp at a lower price. GM will never do this. Export with probably move to India. It’s a pity because S Korea has and can attract top tier design staff in a location not shared with SAIC. I have often wondered how long It would take for these cheap labour markets to catch on that they were being ripped off. All In the name of globalization eh. Well, Korea certainly isn’t a cheap labour market. GM Korea(aka Daewoo) assembly workers make more than GM USA workers. The only way to fix this issue is with innovation as the lifecycle for products is getting smaller and General Motors needs to get new vehicle design ideas from GM Korea or GM Shanghai because the current vehicles are just not working. You’re not following this whatsoever. The vehicles are fine. The design is fine. This is not a product problem. The problem is that GM has pulled out of two major markets (Europe and Russia)… but still has huge amounts of production capacity in Korea to service both of those markets. GM is the Sears of the automotive world. It is a dying brand in a death spiral. GM management is Incestural and ten years behind the times. GM, even after bankruptcy, still only builds the vehicles management wants to build with tired in house designs and engineering. Fresh management and design talent is needed but won’t be forthcoming. Without Chevrolet pickup trucks, GM is largely irrelevant, building barely competitive vehicles in ever shrinking markets. Care to provide specific examples of your overly opinionated and fact-less comment? The big absent in this article is Russia. 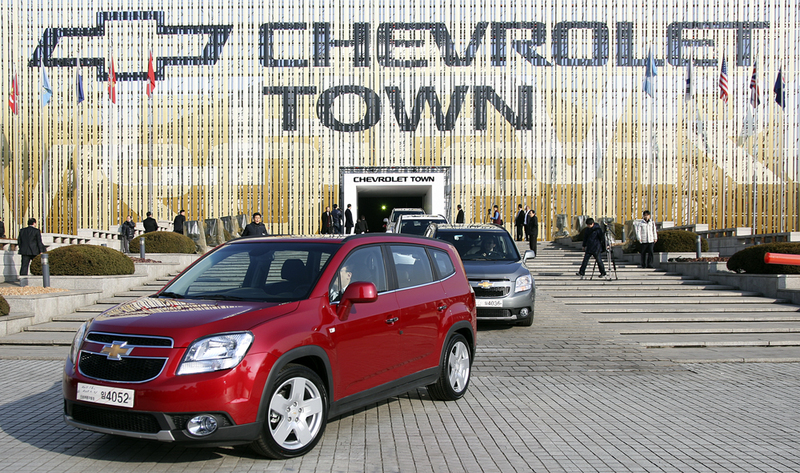 GM pulling out of Russia is an imporant part of GM Korea’s export decline. 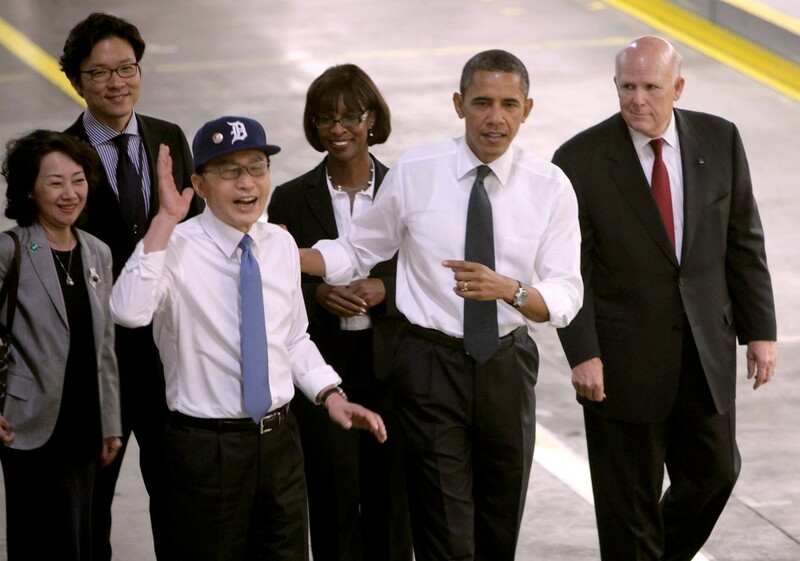 Let GM return to Russia with exports from GM Korea — shipped via Vladivostok. As to the return of mass market Chevrolets to Europe, I understand that the GM-PSA non-compete agreement regarding the Opel sale includes a three year period in which only those up market cars left on the European market after retireing Chevrolet from the European market. Russia is, I understand, not part of that non-compete agreement. Three years run out quickly, if one is not a very young person. Because of the big success of the Mokka, production of that model had been shifted to Europe (Zaragoza pland in Spain), but initually only as CKD. It is said by some sources that in the mean time the Mokka is produced completely in Europe, but I don’t know of any really reliable information. Finally, on production of Buick Regal for USA and Holden Commodore NG for Australia (and NZ?) is quite probably part of complementary agreements to the sale, securing enough production volume for enough time, possibly for the whole life cycle of this generation of the Insignia. Besides, look at the Holden product range, and you will find a large part of that being imported from GM Korea. The Opel Rüsselsheim pland only covers the Commodore NG range, Astra hatchback and Cascada, not the smaller cars. Some cars marketed in Australia might also come from Thailand and others from China. Russia represents a major opportunity for GM… so I have added this to the article. Thank you for the perspective. That said, I’m not sure that GM will want to import the vehicles from Korea, since they have a brand new factory waiting for them in Russia that they finished building but never really used in 2014/2015. Potentially return to Europe with Chevrolet should be interesting given GM’s history there and the PSA non-compete, which at 3 years, as you said, is a short period of time. Regarding Mokka: we’ll see, but it looks like GMK will lose production of this vehicle completely in the near future. Regarding the Holden Commodore NG/ZB: I am certain GM secured the rights for enough volume of the vehicle for its lifecycle, but I don’t know whether GM will want to continue making Holden’s core/most popular vehicle line at a plant they don’t entirely control… which could present problems in terms of quality, etc. The only Holdens coming from Thailand are the Colorado and Trailblazer. There aren’t any cars in the lineup coming from China (doing so reduces profit for GM due to the SAIC partnership in China). So outside of the Commodore NG/ZB, Astra hatch and Cascada, the rest are coming from Korea… and the Holden Acadia is coming from Spring Hill, Tennessee, USA. There are no Astras built in Germany since Bocham closed. Hatches are supplied from Glwice Poland and Estates from Ellesmere Port UK. Alex – Regarding your comments about Chevrolet coming back to Europe, I cannot see anywhere near the likely sales volume that GM K needs to keep its current production capacity being achievable, GM has burnt too many bridges In Europe, I think it would need a lot more than 3 years for buyers to forget recent episodes, dealers may be even longer. As a long shot, what about doing a China and badging all the GM Korea cars in Europe as Buicks!!?? Well, when GM comes back to Europe with mass market cars, it will be with a new Cruze, a new Aveo, a new Spark, and a new Malibu. Only the Trax will be virtually the same as the one which had been embarssingly recognized as a twin of the Opel Mokka before, a thing which should never occur again, as Karl-Thomas Neumann said when he demanded the withdrawal of the Chevrolet brand from Europe. BTW, was already mentioned that the common withdrawal of both Opel and Chevrolet from Russia happened before the withdrawal of Korean build Chevrolet mass market cars from Europe? David1256 is right concerning the precise location of the plants, but Alex Luft is correct considering that these are no longer factories of GM, but of a German company called Opel Automobile, and it is quite probably that in the contract between GM and Opel about the delivery of certain cars it is not specified in which specific location these are to be produced. So simply saying “Germany” meaning the location of the supplier is OK.
BTW, before the closure of the Bochum plant, Astras had also been produced in the Rüsselsheim factory; this production was replaced by the Zafiras which were produced exclusively in Bochum before. I also believe that at the end Bochum did not produce the then current model of Astra, but an “Astra classic”, i.e. the previous model, and which was for the big order of the Hungarian police. The other Astra production was moved to Ellesmere Port because the workers there — or their union leadership — were ready to make greater concessions to the bosses than their colleagues in Bochum. There is also the Captiva on the holden.com website. Produced in Korea. I thought to find also the Holden Cascada, but nope. Correct, though I don’t see the vehicle being around for much longer given the introduction of two new-to-Holden crossovers to replace the Captiva – the new Equinox (two rows) and Acadia (three rows). These two will together replace the Captiva outright. Wrong. The Holden Captiva comes from Thailand, and has for some time. Production of the Orlando/Captiva ceased in Korea early this year. GM has to go back Europe with Chevrolet, Buick and Cadillac. And if the nut up north decides to start something Korean sales, exports and MFG mean little. GM has to go back Europe with Chevrolet and Buick (Cadillac is still present) and it has to starts with SUV which don’t share platform with Opel ( Opel shared with Peugeot) and large car as the Impala and Lacrosse and after 3 years GM can sell its sedans. The domino effect from the sale of GM’s European operations. Yep. Stop sending that export rubbish here too. My mate at the local Holden dealer calls the H. Captiva, a “Crap-tiva” and the H. Cruze, a “Pooz”. They have endless recalls and mechanical problems. The Korean definition of quality is vastly different from the Japanese definition of quality. Well, that’s GM quality, not Korea quality. According to Consumer Reports(The authoritative car buying guide in the US), “Korea quality” means better than all Japan quality but Toyota/Lexus. Yes, Hyunda/Kia’s quality is better than Honda, Nissan, Subaru, you name it. GM seems more focused on toys and trucks than on cars for common folk. GM’s failed strategy of a vehicle for every niche and possibility gives us cars in a size progression, ranging from Spark to Sonic to Cruze to Malibu to Impala. It isn’t working. Then GM replicates platforms in its also failed “everybody gets one” habit. New GM is really no different from Old GM. There are just fewer brands to spread Opels over. And soon there will be no more Opels to rebadge. There seems to be very little development underway for new platforms at GM. No V6s have ever been produced in Korea. The V6 in the Captiva/Orlando was sourced from Australia, and now comes from China. The Orlando bas no V6.